Real Name: Adrian D. Rataj Profile: A breakdancer / producer / plasterer from Barnsley in South Yorkshire. Mandroid is the old-school master, he is the prince of the vocoder. 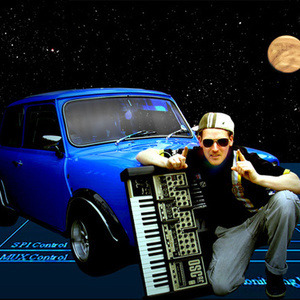 He makes beautiful funky melodic brooding electro music and drives a turbo Mini.